Sensei was a contributor, for the lovers of martial arts specifically karate and kobudo. 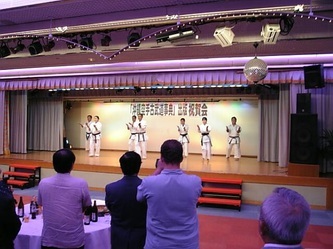 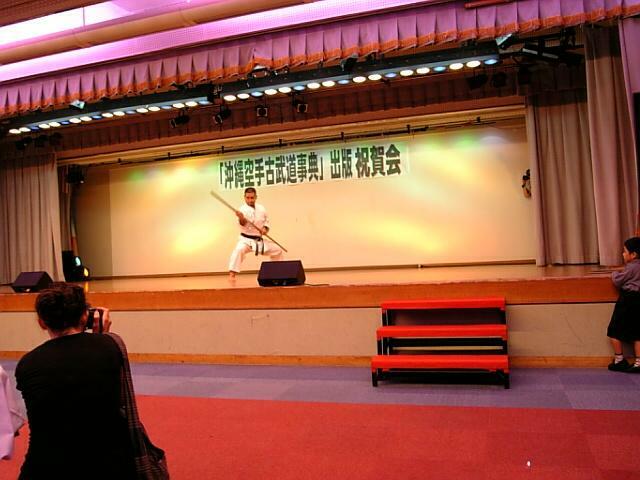 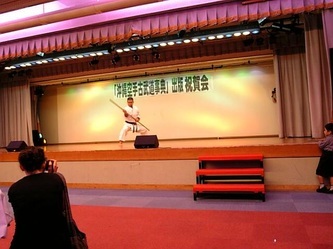 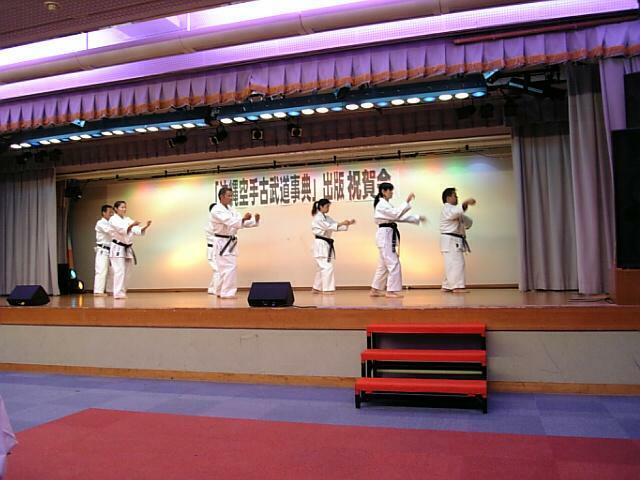 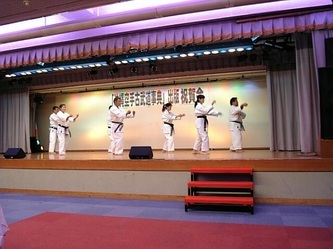 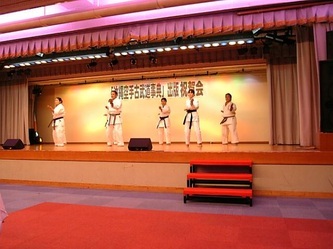 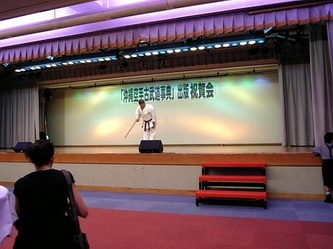 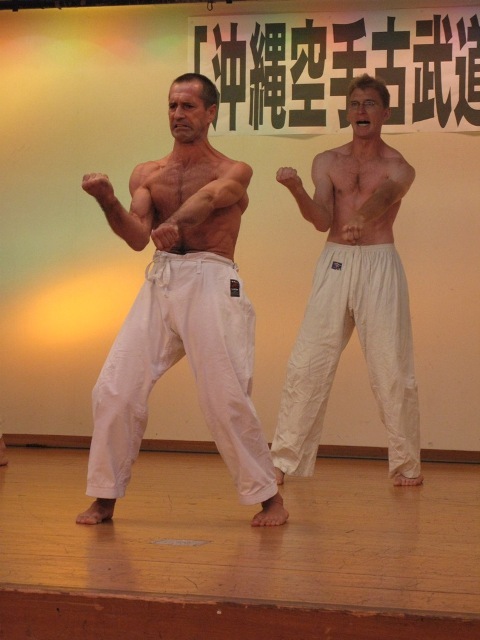 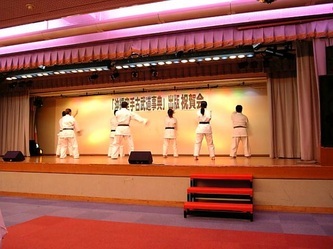 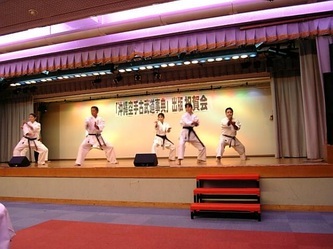 Goju-ryu, Uechi-ryu, Shorin-ryu and Kobudo`s demonstrations were performed by various athletes. 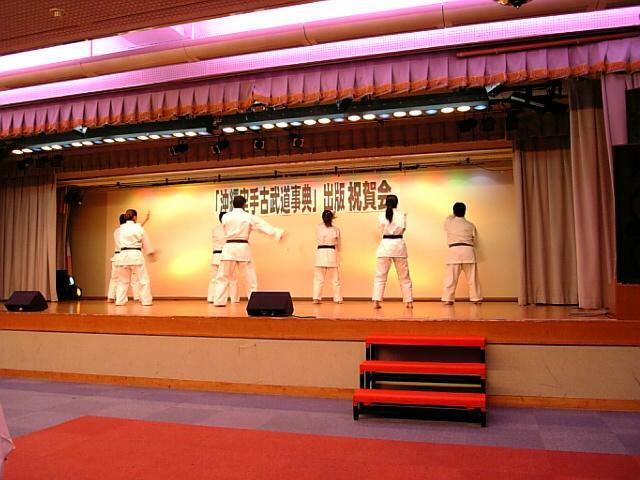 Higaonna Dojo`s black belts demonstrated Sanchin Kata.